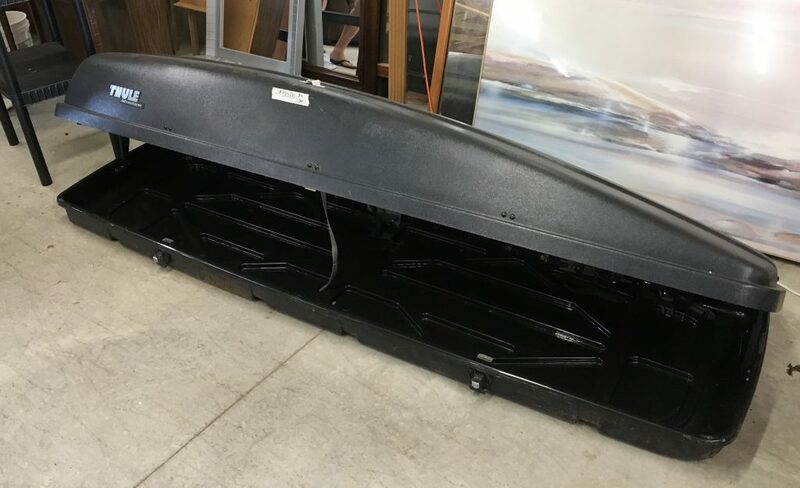 Many thanks to the family who thought of Angels and the volunteers with a personal pickup and trailer who delivered it to the store. 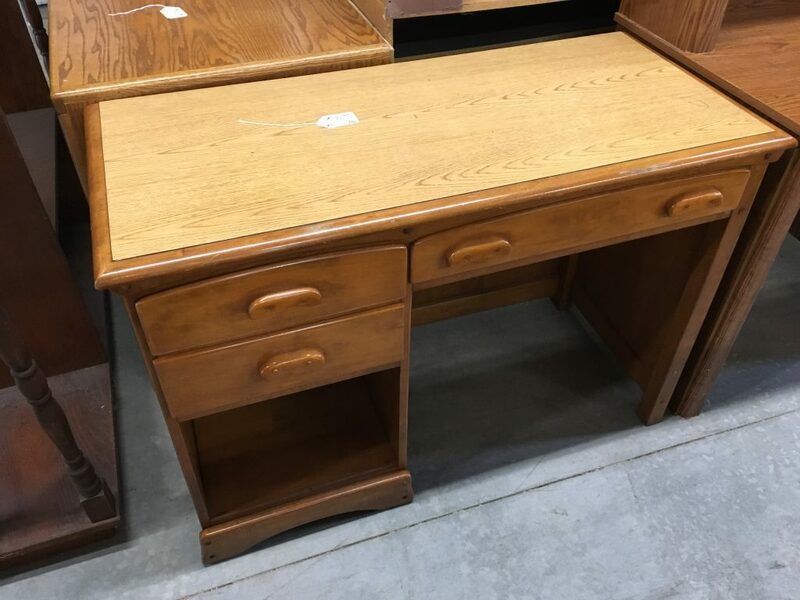 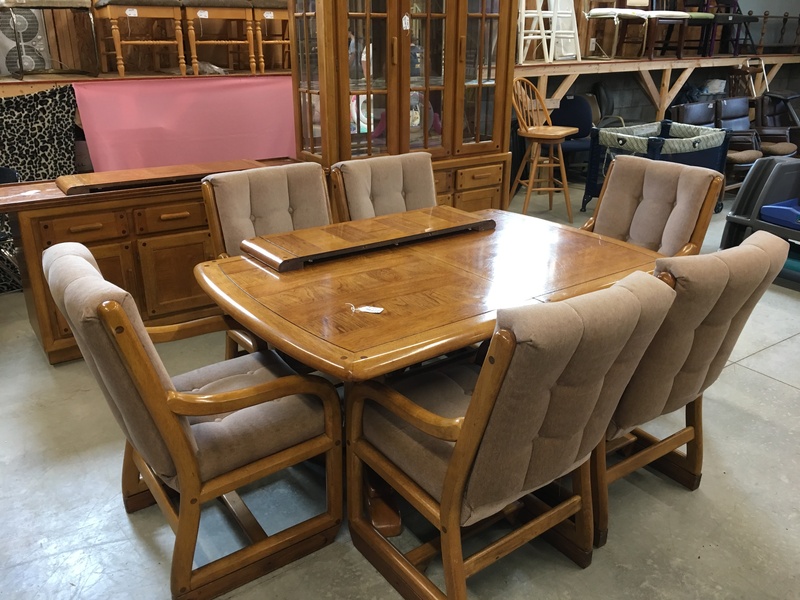 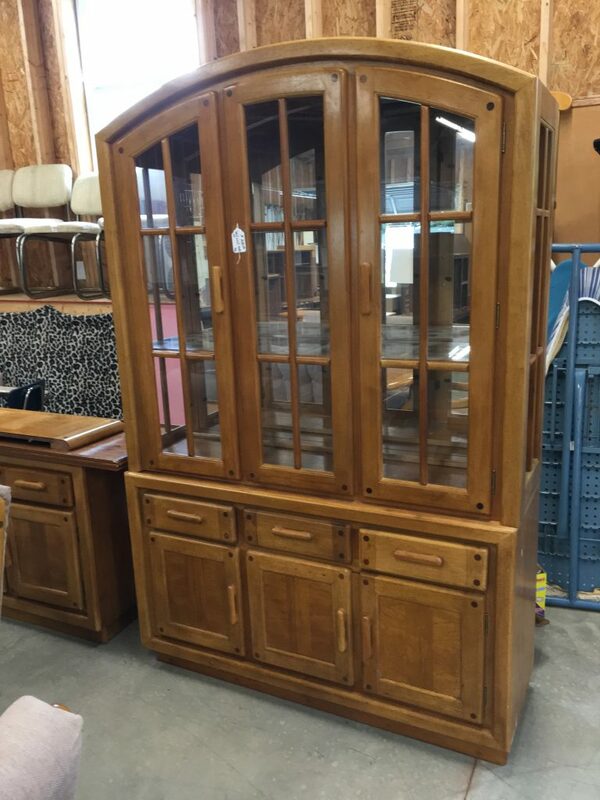 In particular, there is a stunning, solid wood, high-quality table with 6 chairs and two leaves priced at only $200; a matching buffet for $100, and a matching hutch for $200. 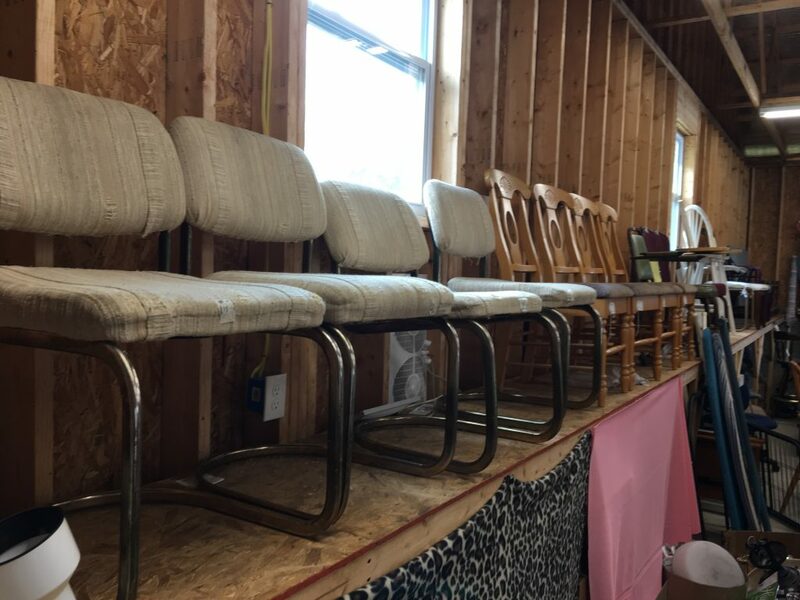 These are among the best quality items ever available in the Furniture Store. 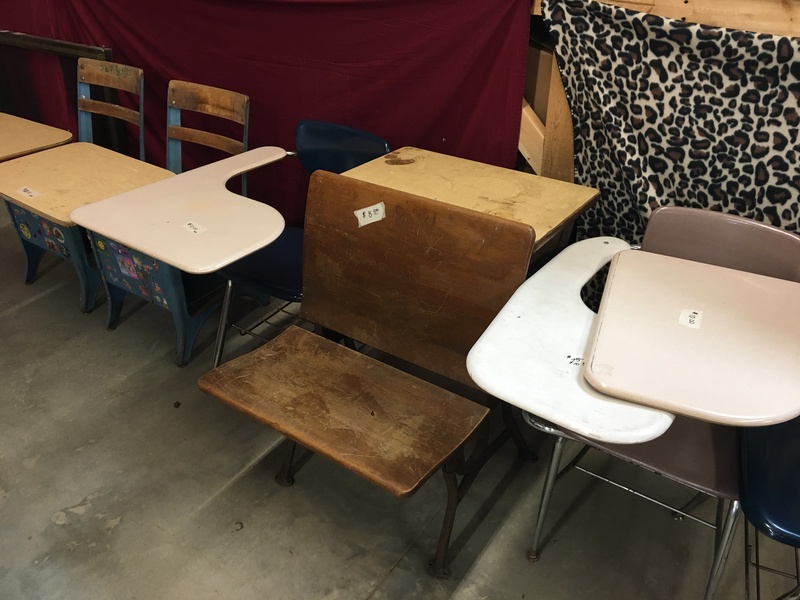 Other items now in the store include a student desk in nice condition for only $30; a wide assortment of chairs in sets or individual; a Thule car top carrier for $50; and classroom chairs/desks for $8-10. 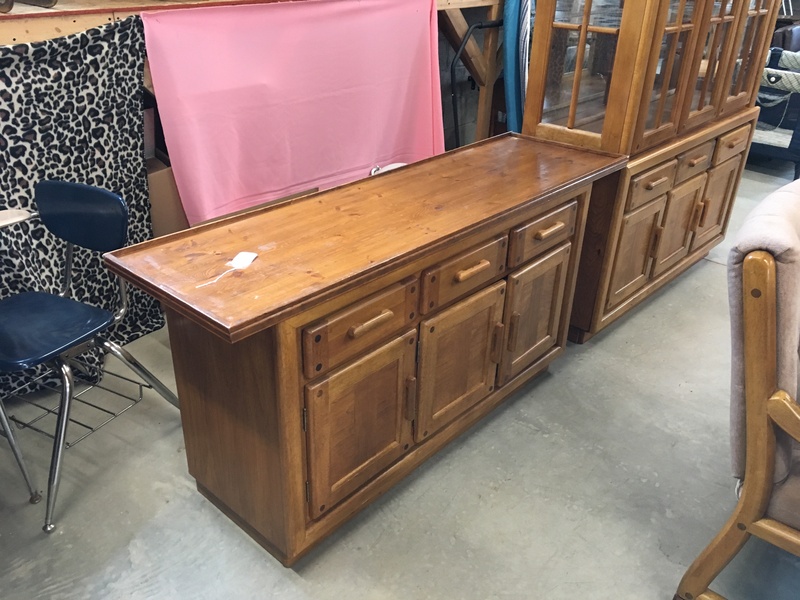 Hours are 9-2 on M, Tu, W, F, and Saturdays and the location is at the corner of Needmore Lane and Rt 8 in Floyd VA. Angels in the Attic is a non-profit charitable organization, as Floyd County Angels Ministries, and is composed of the Angels Boutique, Angels in the Attic, Angels Furniture Store, Angels Donation Center, and Angels Christmas Store.